Homify takes a look at some A2studio kitchens! 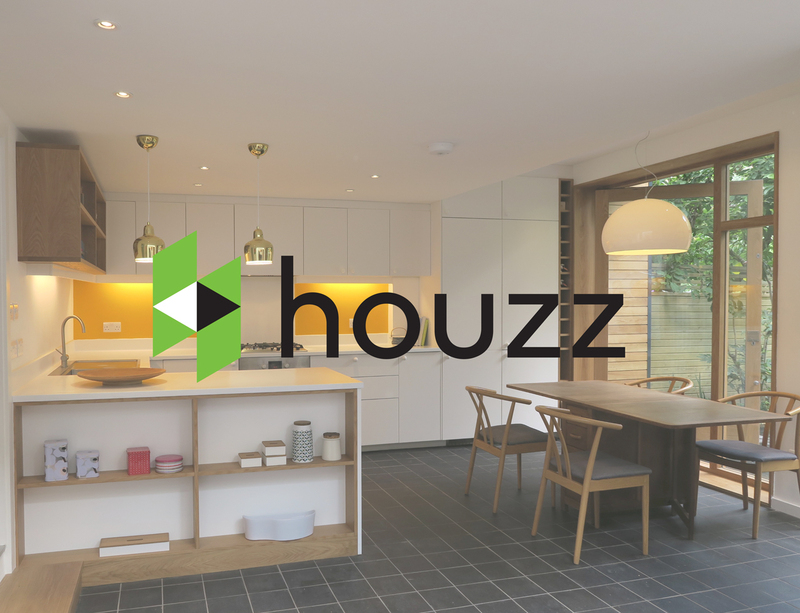 We have been given the kindly honour of having 3 of our projects kitchens used as an inspiration article on Homify. 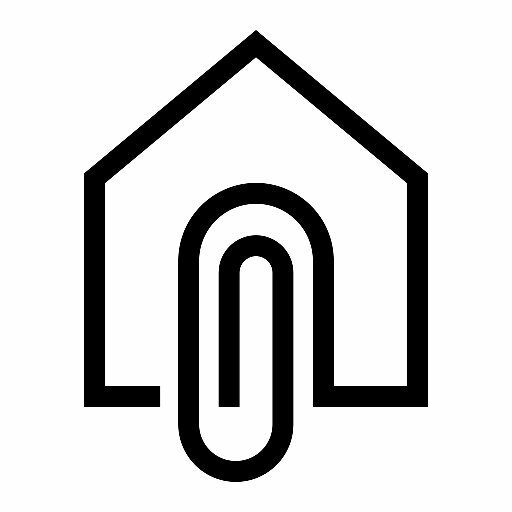 The three projects featured are Canopy House in Stoke Newington, Warwick Gardens in North London and Park Avenue North in Crouch End. You can check the full article here and our Homify page here. 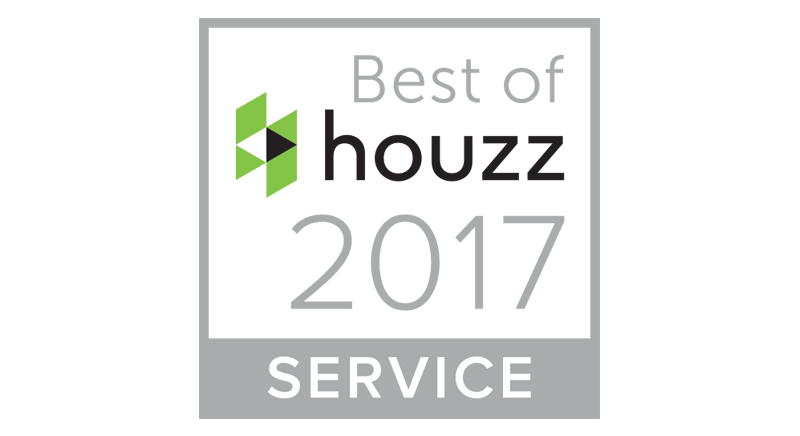 Canopy House has continued to be featured and this time on Houzz website. 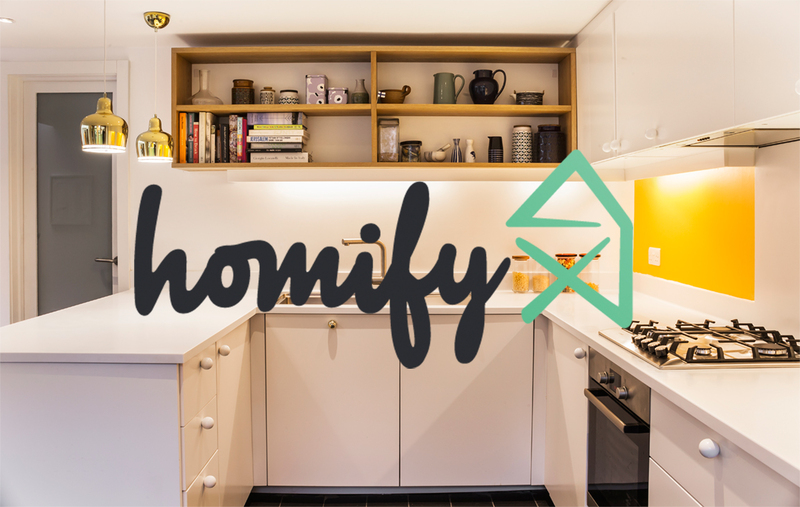 Homify is an online platform for the world over featuring home ideas & inspiration, interior design, architecture, diy projects and tips from the professional down to the keen diyer. Our bathroom interior for Canopy House was featured in an article for Rustic vs Classic decor. Check out the article here and check our page here. Along with Don’t Move, Improve! 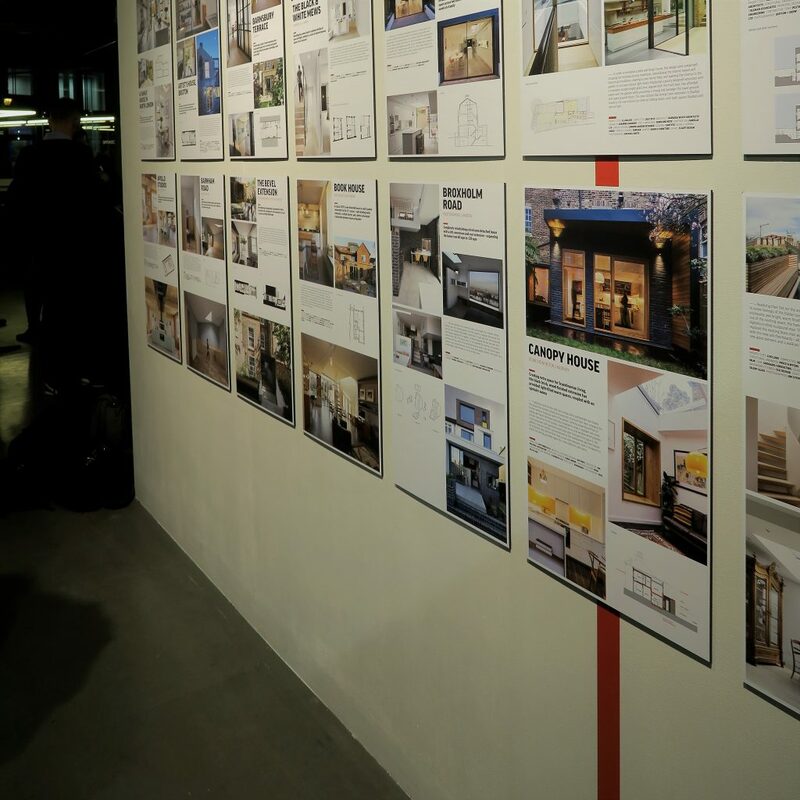 our Claudia Aksoy had the pleasure of taking her expertise and offering free advice and inspiration to fellow Londoners looking to renovating and extending their homes. 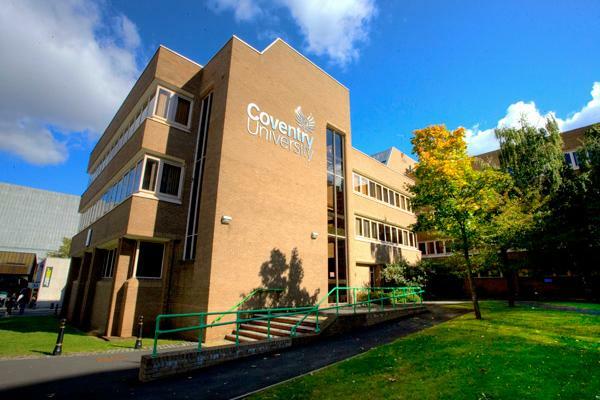 An amazing experience for Claudia and A2studio, details of what’s involved is here. 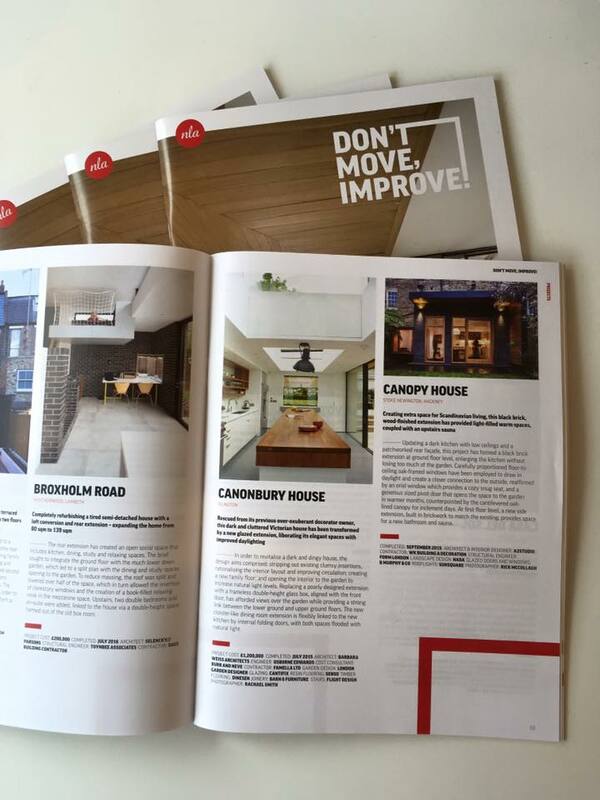 Clippings have featured our Canopy House on their website! 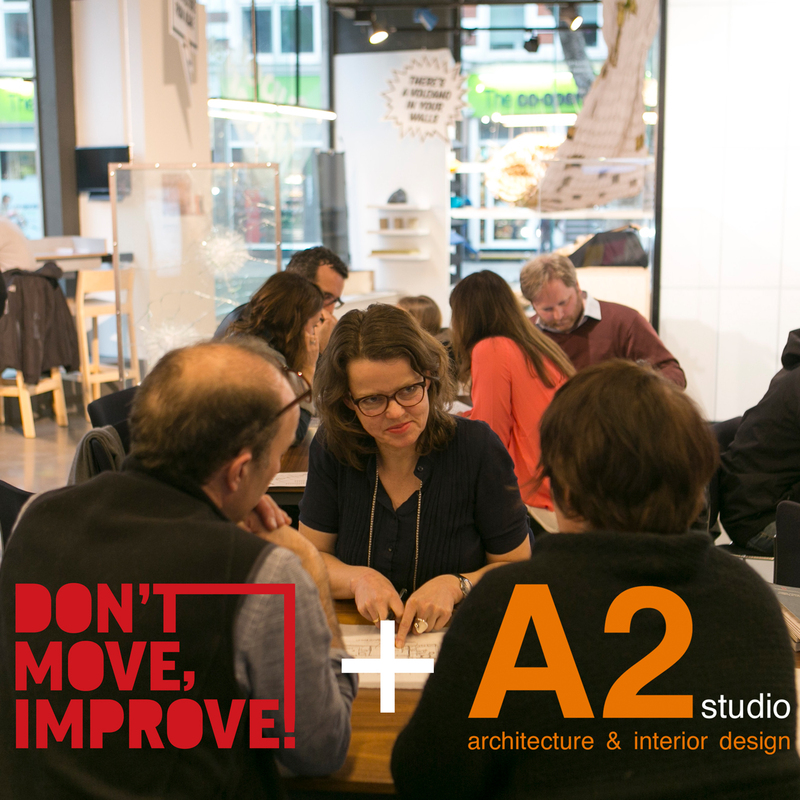 We are very pleased to have been exhibited at the 2017 Don’t Move. Improve! exhibition in London. You can check out the exhibition yourself here which will be open till 29th of March. Check out more of the exhibition below. Continue reading Don’t Move. Improve!